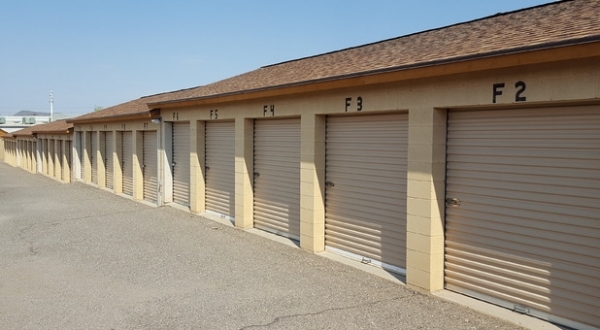 Whatever it is you need to store, wherever you’re located in the Phoenix, AZ metro, New River Self Storage wants to be your storage solution. 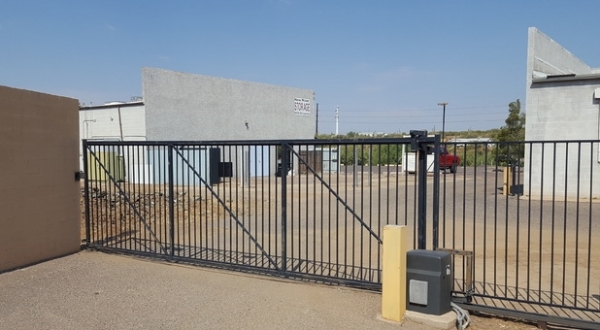 Our facility is located just north of Phoenix, right off I-17 and just south of Black Canyon City. 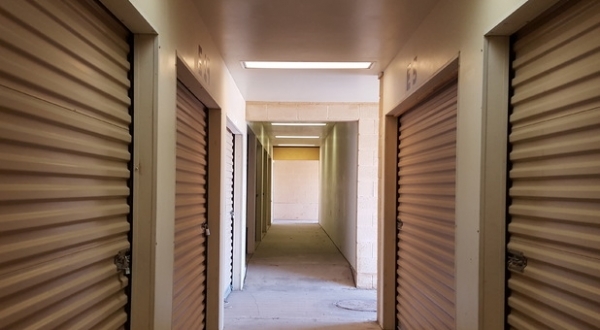 We’re a great storage destination for both residents and businesses of Anthem, North Phoenix, Morristown, Black Canyon City, Desert Hills, Flagstaff, Cordes Junction, Prescott Valley, Dewey-Humboldt, Prescott, Camp Verde, Glendale, Peoria, Surprise, and Lake Pleasant. We’d love the opportunity to provide you with the quality options you’re looking for!